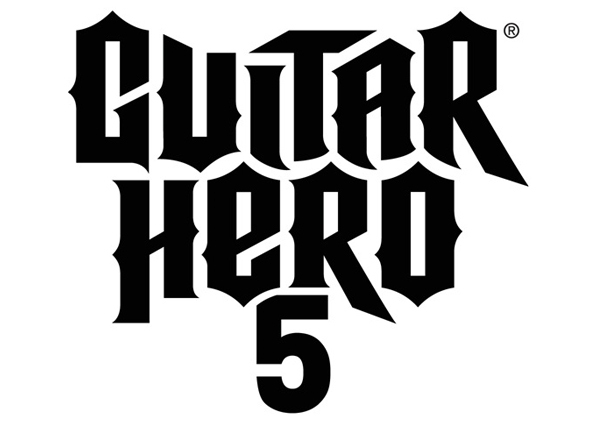 I don’t think I’ve met anyone that doesn’t like a good rock out on Guitar Hero and with the release of Guitar Hero 5 just around the corner Activision have just released a final list of the 15 tracks it will include. Rockers will not be disappointed featuring Motley Crue’s Looks That Kill, Sweating Bullets by Megadeth and Nirvana’s whingy teen classic… get ready to ROCK. Full track list after the jump. The 15 new tracks in full are.